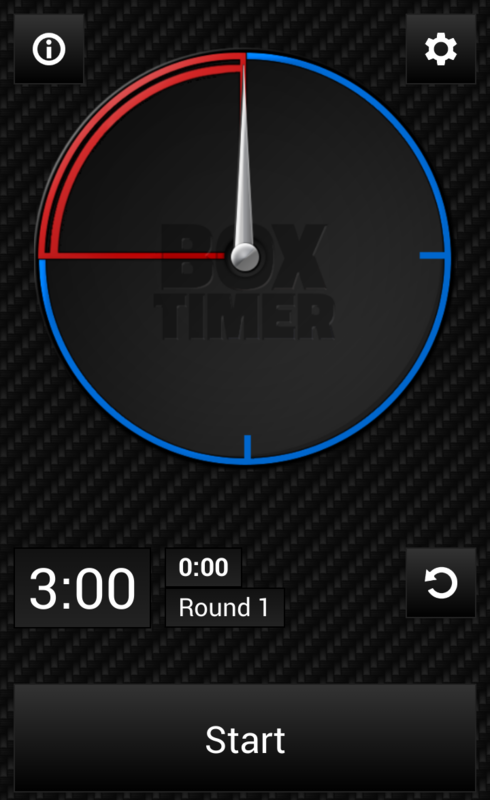 We are proud to announce the launch of our new boxing timer app, available now as a free download for Android. 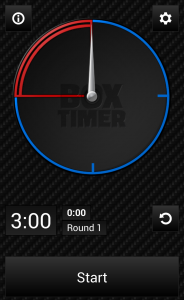 BoxTimer is a simple boxing timer featuring a traditional analog clock display, optional sounds, round limiting and configurable timing including start delay. 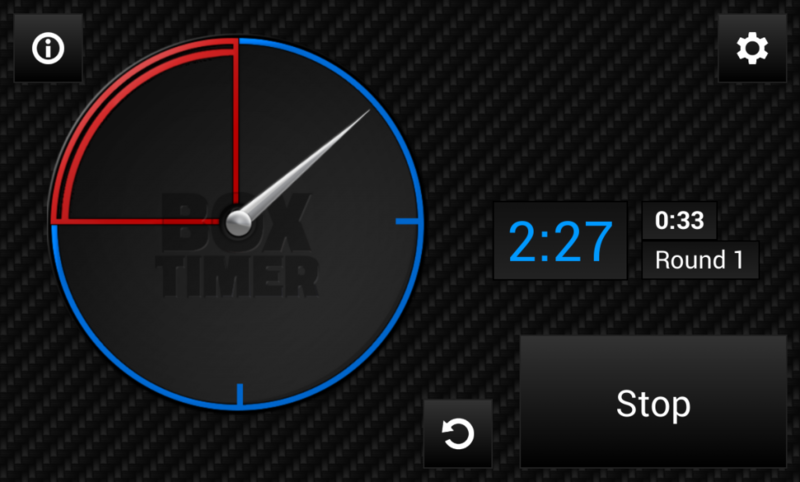 Ideal for use when you are away from the gym.